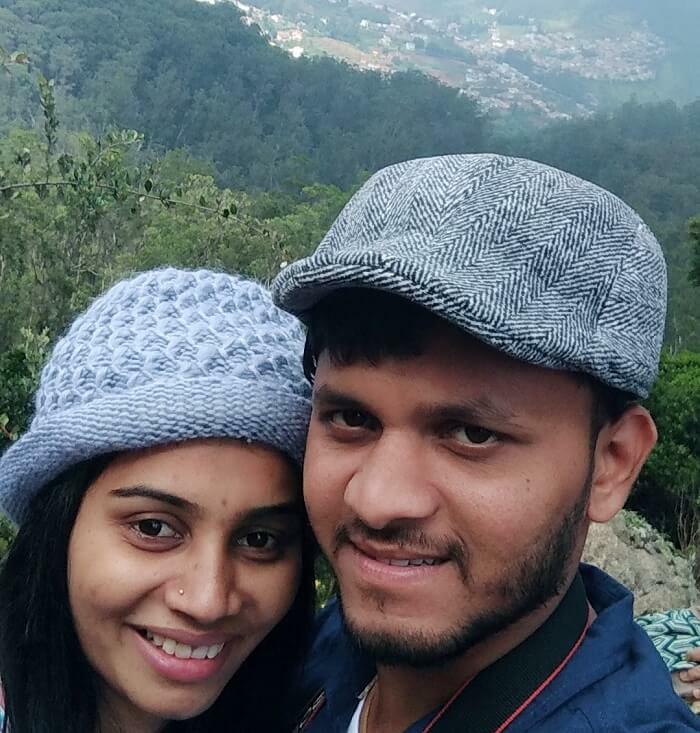 Our Honeymoon Trip To Ooty Gave Us Filmy Memories That We Will Cherish Forever! 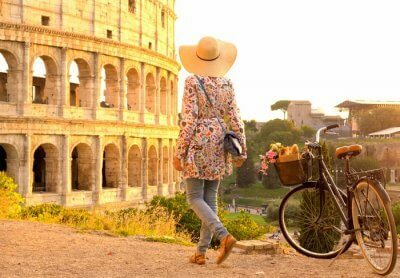 For me, traveling is like a bag full of emotions that I love so much, I would never trade it for the world. 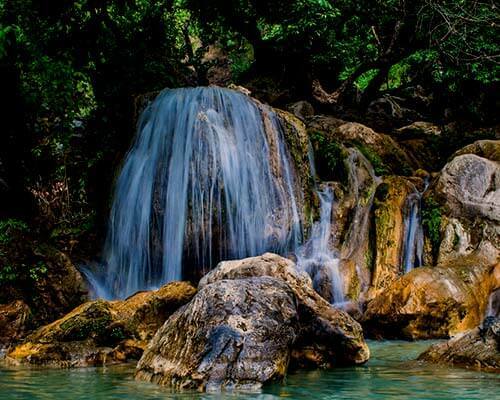 I just love visiting new places, especially if they are situated right in the lap of nature. 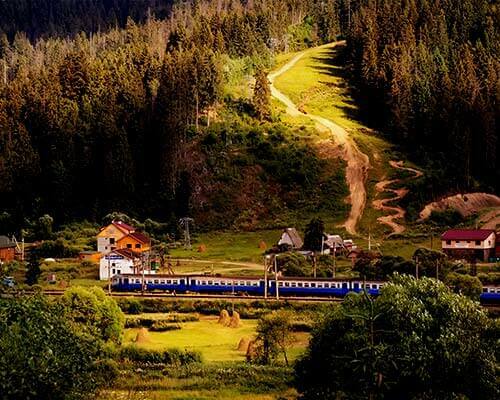 And Ooty seemed one such place to me after I witnessed its eternal beauty in the movie ‘Golmaal Again’. 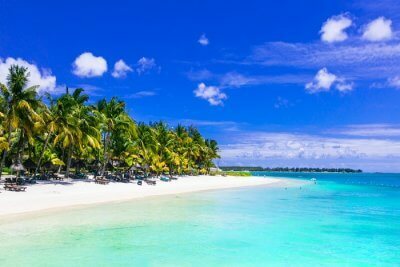 So, when it was time for my wife & me to pick our honeymoon destination, we finalized this nature’s paradise right away. But since we live in Pune, we wanted someone to sketch out the whole plan for our much-awaited honeymoon trip to Ooty. 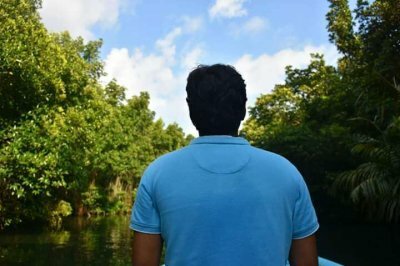 So, it was then my friend Amol introduced & recommended TravelTriangle to us, after which we immediately raised a request for our holiday. 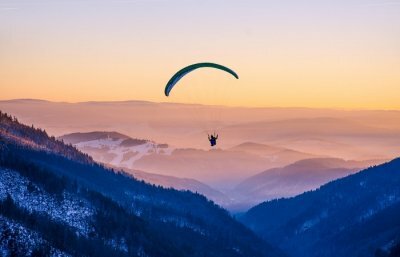 After getting three different quotes for our romantic vacation, we chose the one suggested to us by Carlo Travels as it seemed like a value for money deal. 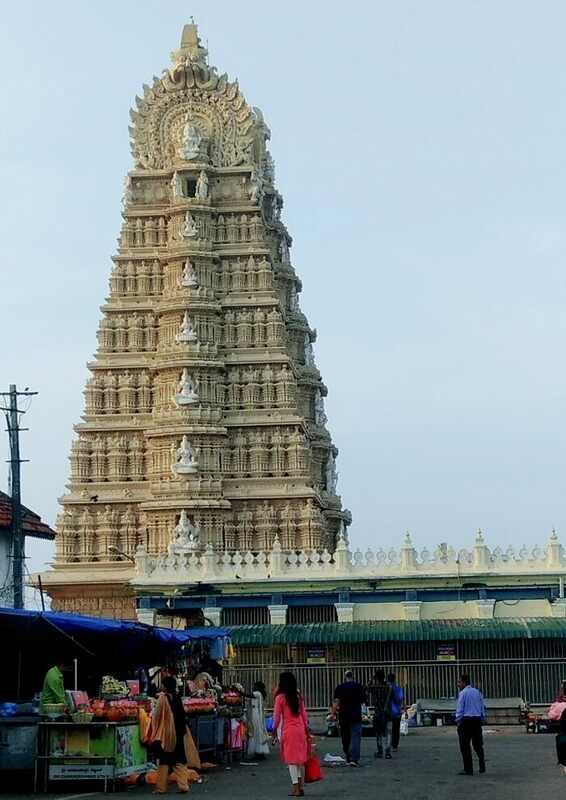 Before heading to our dream destination, we spent a day in Mysore and later in Coonoor. 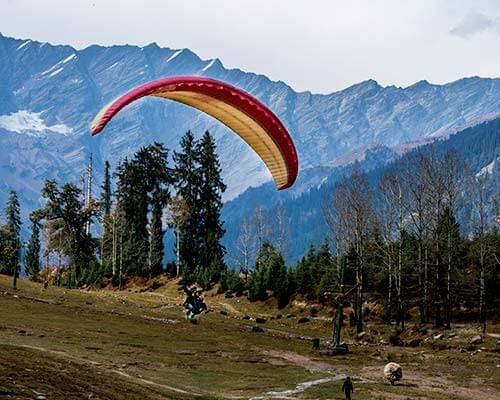 All of these three destinations had breathtaking experiences in store for us that made our honeymoon even more special. 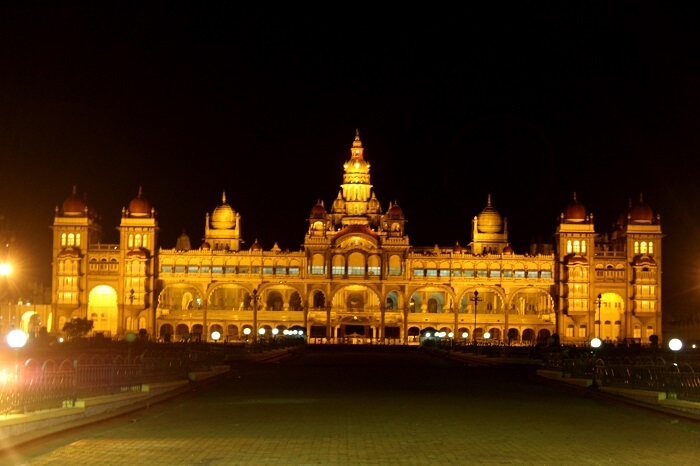 We had heard that Mysore is one of the most gorgeous places in South India, and we couldn’t agree more as soon as we reached the town from Bangalore. It took us around four hours to drive there, so we were too excited to explore all of it. We quickly completed all the formalities at Hotel Ni Ambaari Suites, which was undoubtedly a great place to stay in Mysore. It was clean, comfortable, and very homelike. 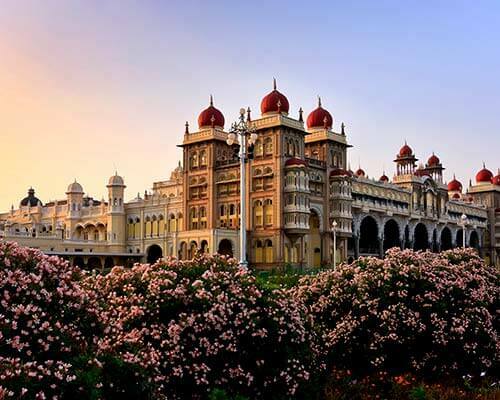 After relaxing for a while and having our lunch, we geared up to tick the romantic things to do in Mysore off our list. 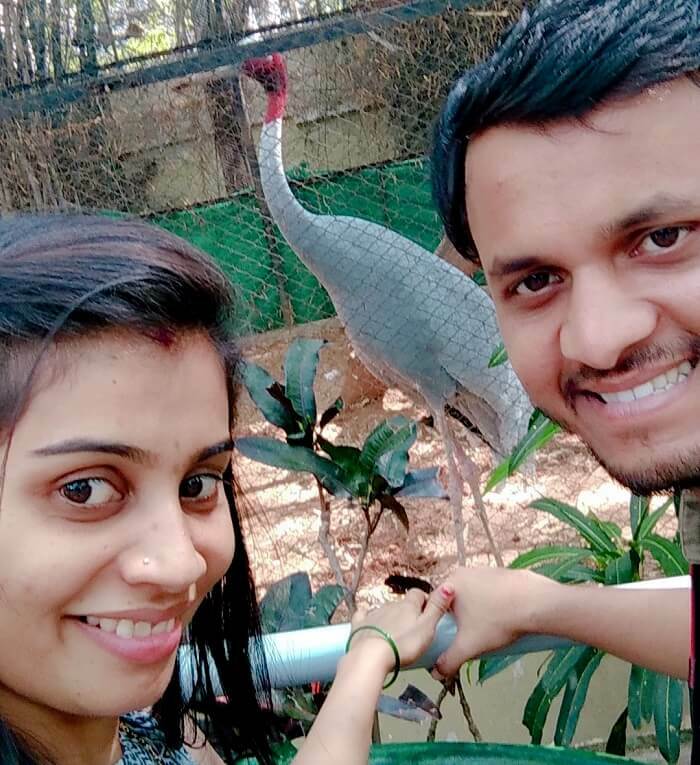 From witnessing the glorious Mysore Palace to having some fun at the Mysore Zoo and from attending the light show at the Brindavan Gardens to visiting the Chamundeshwari Temple, we did it all in one evening. 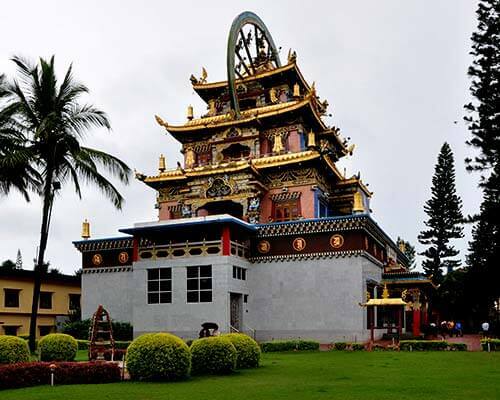 Though, we visited the temple in the morning before leaving for nature’s paradise. 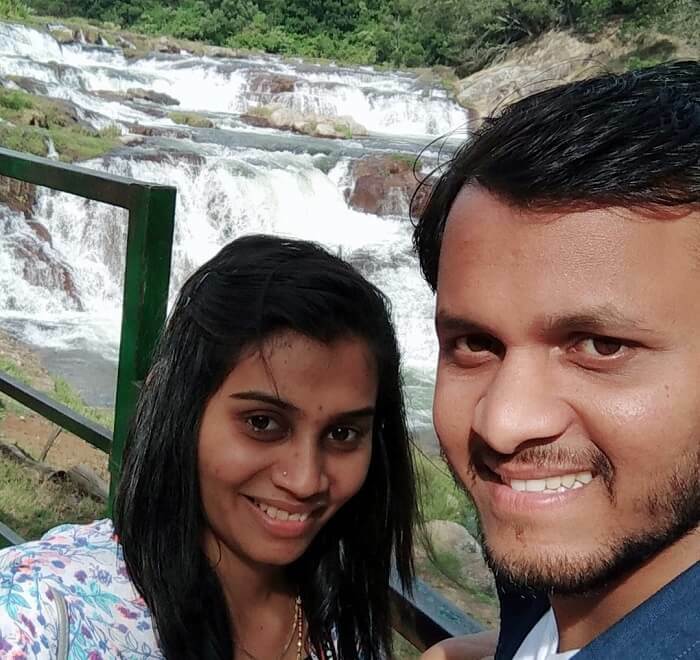 Starting our honeymoon trip to Ooty with a visit to Mysore turned out to be the best decision ever and we couldn’t wait to experience the charm of the hills that awaited us. 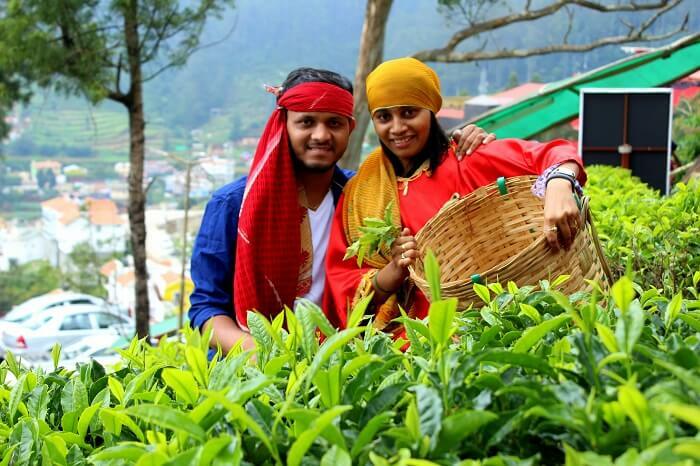 Suggested Read: Ooty Honeymoon Guide For Couples Who Still Believe In Old School Romance! After having a scrumptious breakfast, we left for Ooty. 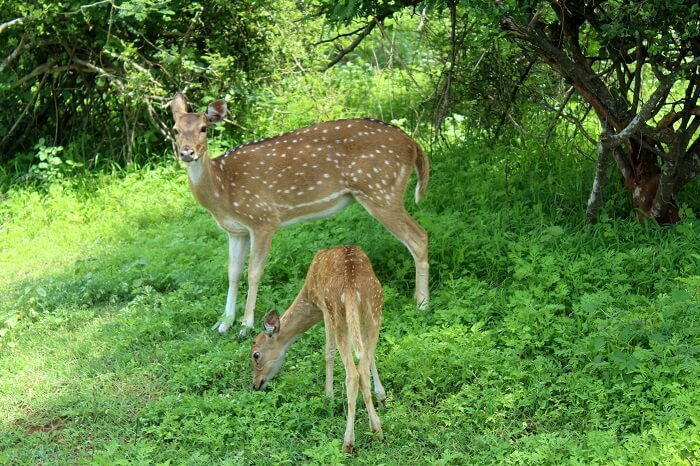 Passing through the Mudumalai Forests was our first safari experience ever and we’d definitely cherish it for lifelong. 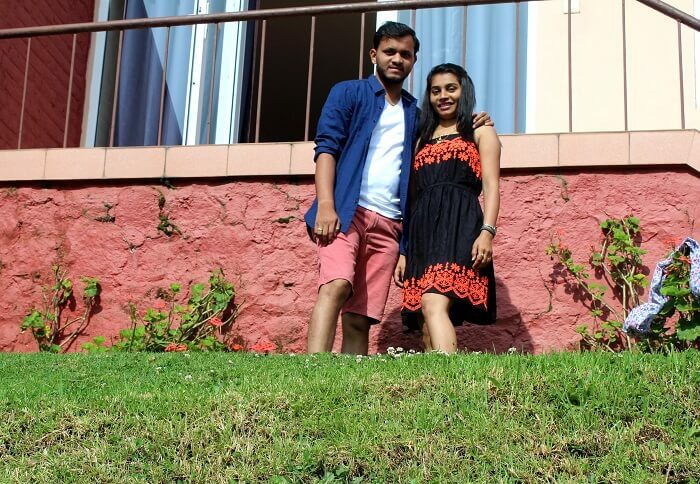 In Ooty, our stay for the next three nights was reserved at Hotel Lakeview, which is one of the finest hotels in the town for enjoying a budget stay in the lap of nature. 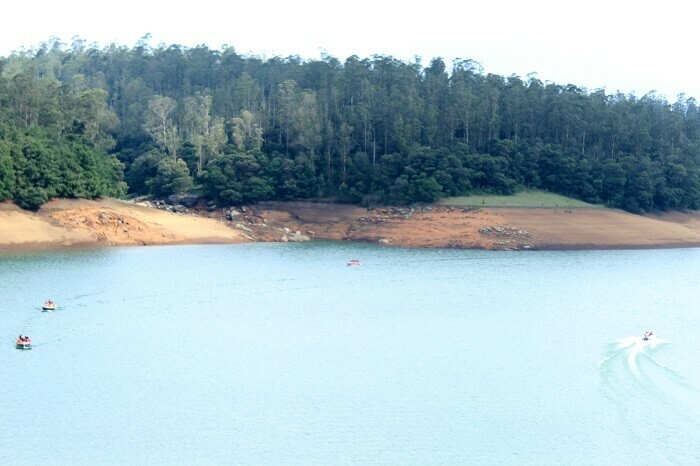 So upon our arrival, we freshened up a bit and then left for a boat ride at the Ooty Lake. 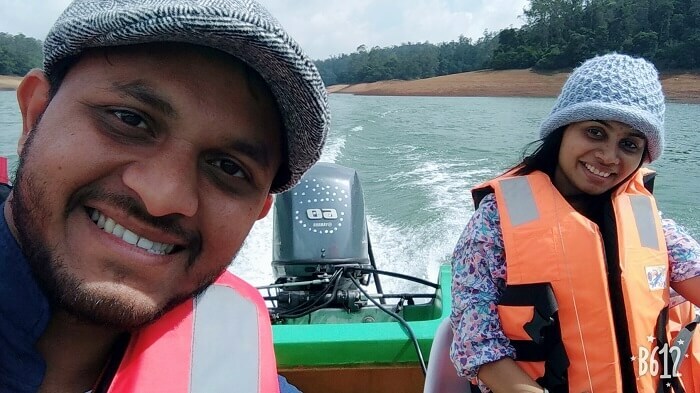 Witnessing the surreal beauty of the town while boating together was one of the most wow moments of our honeymoon trip to Ooty. Before returning to our hotel for an overnight stay, we also went to Thunder World, which is a popular theme park in town. 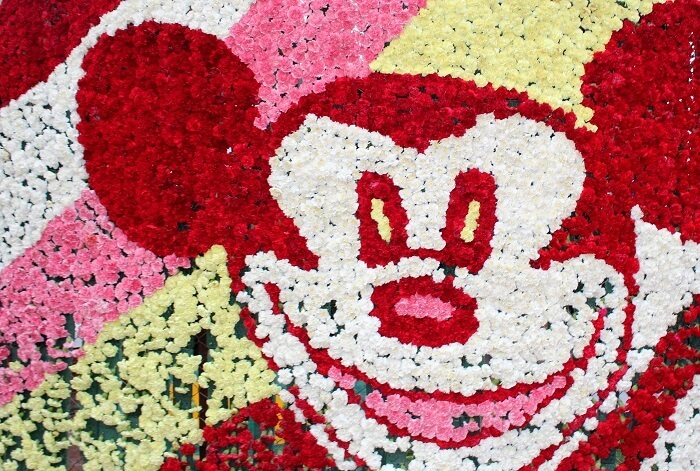 It added a little fun to our romantic getaway and visiting it was absolutely worth it. 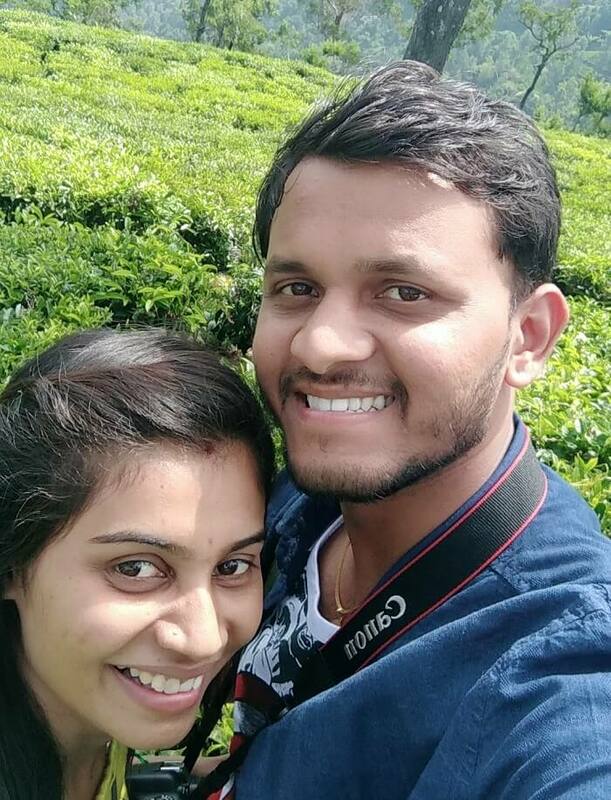 Doddabetta Peak is the highest mountain in the Nilgiri Hills and witnessing it is one of the top things to do in Ooty, especially if you’re on your honeymoon. 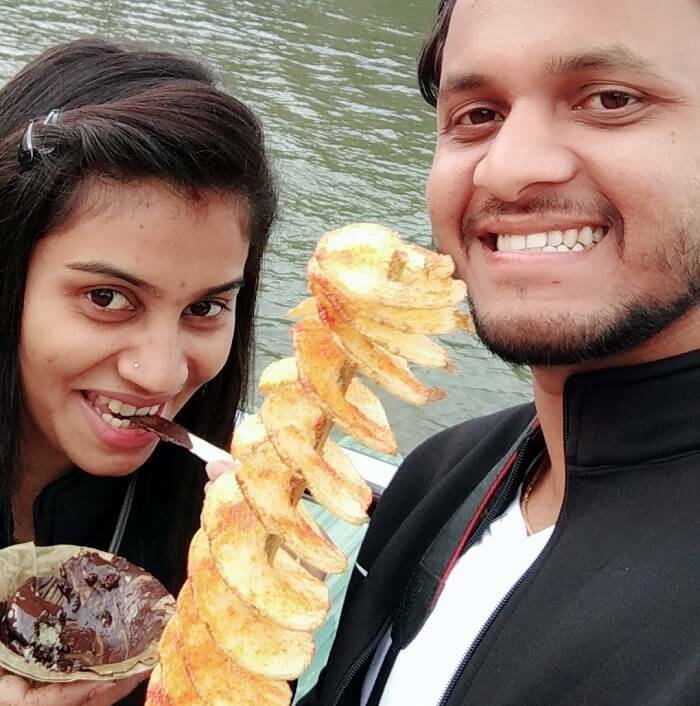 So, both of us made sure that we not only tick this attraction off our itinerary but also make the most of our time there. 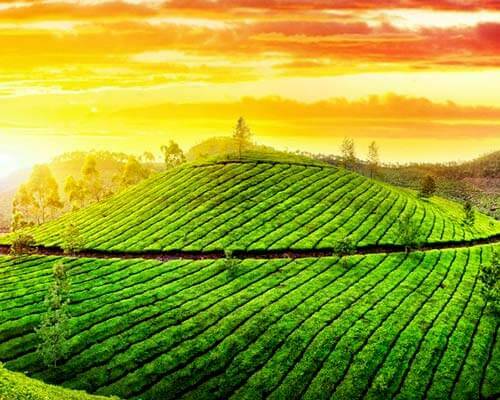 Both the Tea Factory and the Shooting Point in Ooty are beautiful places to visit for couples. 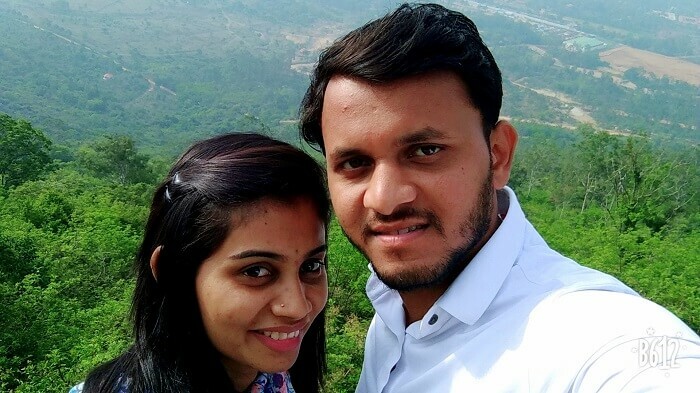 It was on the third day of our honeymoon trip that we finally visited these places and captured innumerable memories amidst its picturesque beauty. 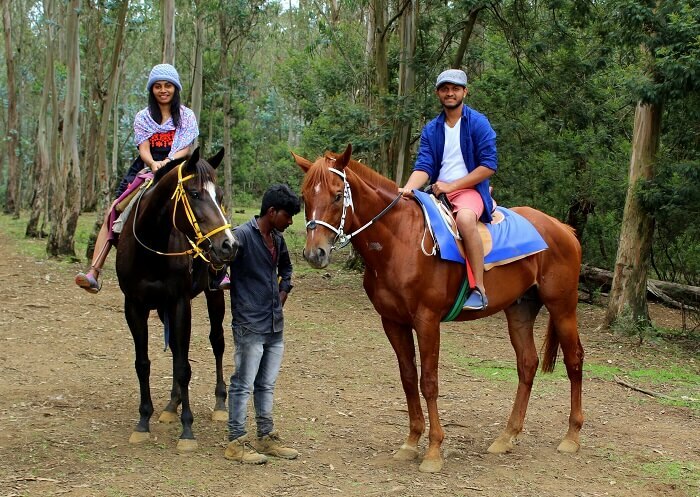 Of all the adventurous things to do in Ooty, both of us opted to go for a horse ride. It was indeed an experience of a lifetime for us and it definitely has a larger role to play for making our honeymoon so impeccable. Post this surreal experience amidst the forest, we also went shopping. 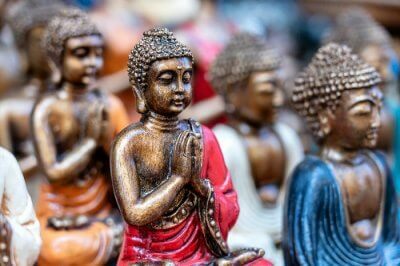 Ooty has its own gems to offer and we couldn’t resist ourselves from buying them. 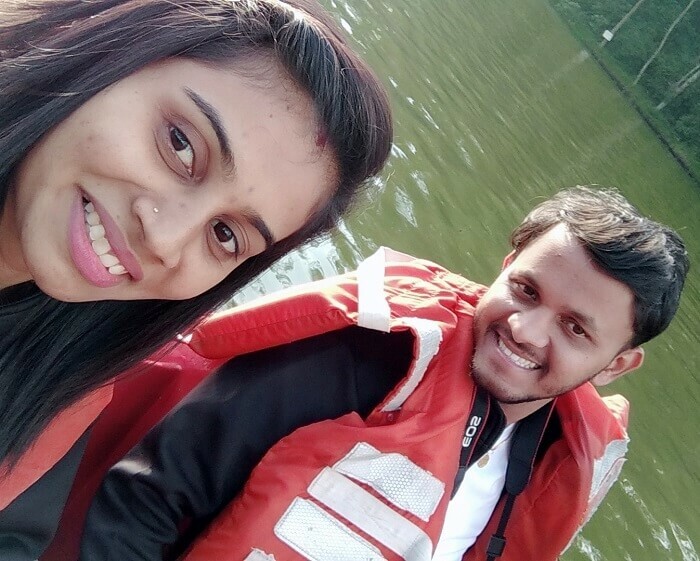 On the third day of our honeymoon trip to Ooty, we also visited the breathtaking Pykara Falls & Lake where we indulged in speedboat riding. 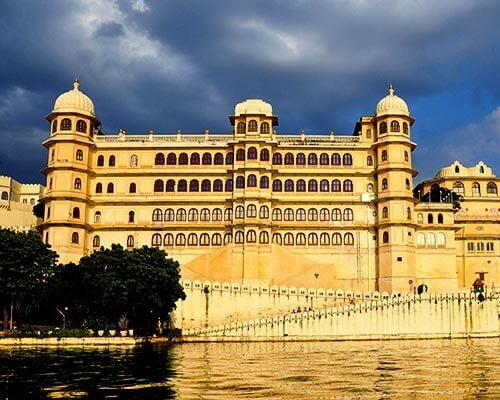 There is no doubt that this is one of the most romantic places to visit in the town, especially if you’re looking for an out of the world experience. Later on, we also visited the gorgeous Botanical Garden, which indeed is one of the best places to visit in India if you wish to witness the beauty of nature at its best. Post that, we returned to our hotel for an overnight stay. After resting for a good time, we woke up to a gorgeous view, savored a delicious breakfast, and left for our excursion to Coonoor. 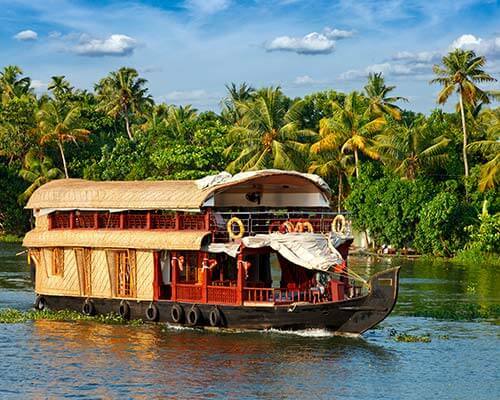 We covered attractions like the Dolphin Nose Point, the Tea Farm, and the Nilgiri Oil Factory. 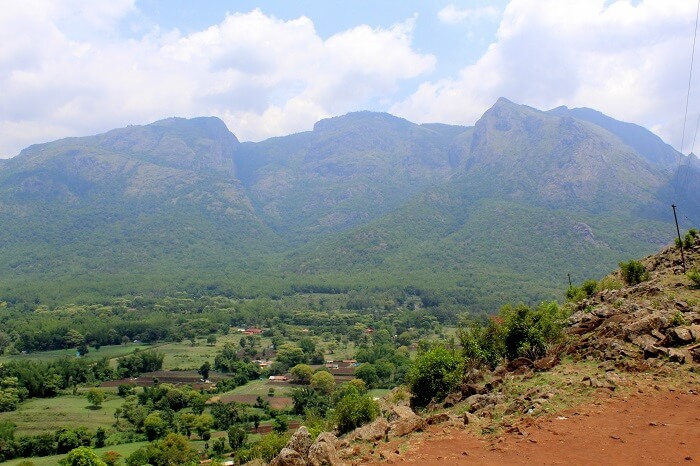 While exploring these places, we were absolutely in awe seeing the magic nature has showcased even in Coonoor. 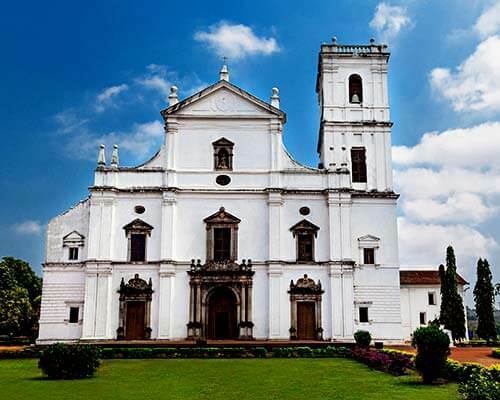 Visiting this hill town is definitely one of the best things to do in South India for couples. We had heard about Ooty’s famous handmade chocolates, but we didn’t know that we will find them in the town of Coonoor as well. So, while shopping in Coonoor, we ensured that we bought them in plenty so that we could bring them home as souvenirs. Also, this was one of the sweetest moments of our honeymoon. Our trip was so impeccable that we actually didn’t experience any low point during the whole holiday. However, the only small issue that we faced was the problem of hot water in our hotel in Mysore. But since it was such a small thing, it didn’t affect our experience at all. 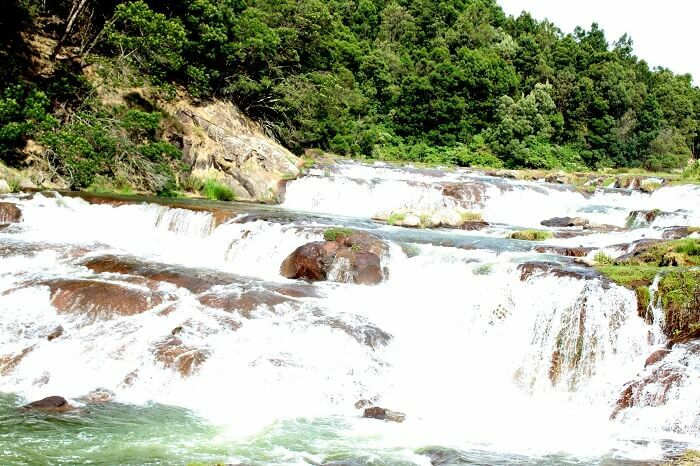 If you’re a nature admirer and wish to beat the summer heat, Ooty is the best place to visit in South India. 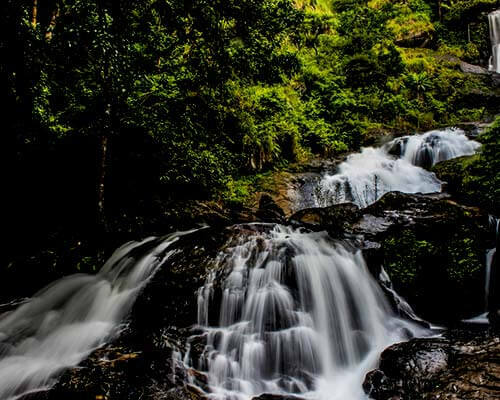 Make sure you get all the popular places like Doddabetta Peak, Mysore Palace, and Ooty Lake in your itinerary. 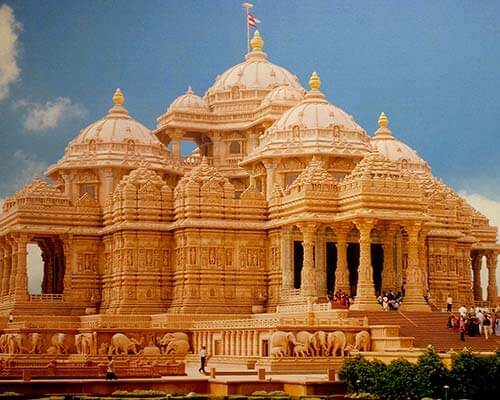 These attractions are definitely one of their kind when it comes to their beauty. 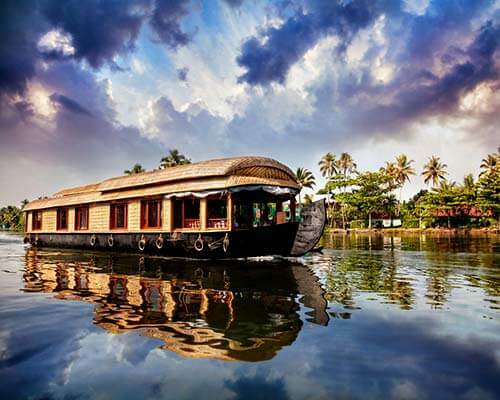 South India is a gorgeous destination for a holiday and its beauty is worth capturing. So, don’t forget to take your camera along. Ooty and Coonoor are famous for their handmade chocolates and they are so delicious that it’s definitely a must-buy during shopping. So, make sure you get plenty for your friends and family. 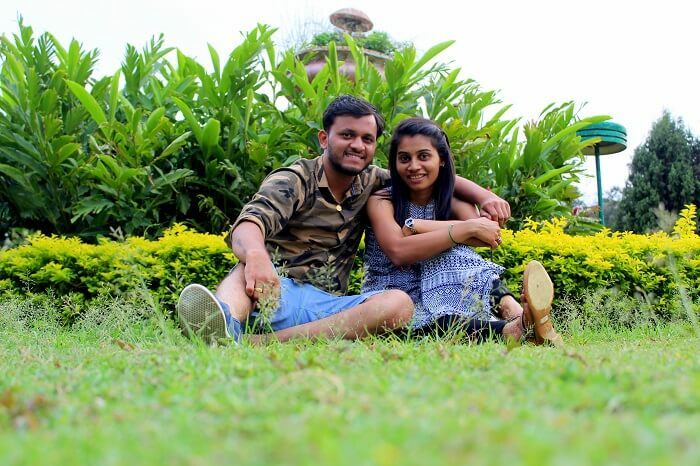 The overall experience of our Ooty honeymoon with TravelTriangle was out of the world. From planning to execution, everything was top-notch. Even our travel agent (Carlo Travels) was available 24X7 to assist us during our trip. 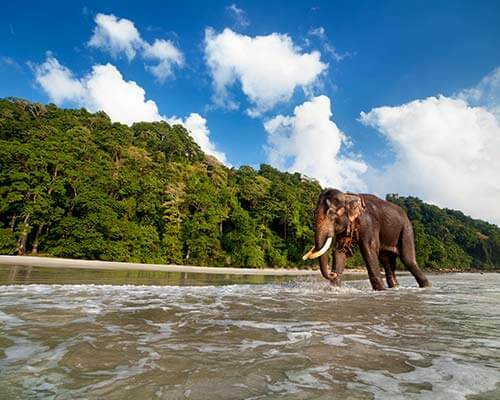 If our romantic vacation could become one of its kind, it is only because of them!